Bernadette trained as a doctor initially obtaining her medical degrees at St Andrews University and Manchester Medical School, qualifying as a Doctor in 1987. She then trained in general paediatrics in Queen’s Park Hospital Blackburn, St Mary’s Hospital, Booth Hall Children’s Hospital and Royal Manchester Children’s Hospital (RMCH) from 1988 – 1992. Bernadette completed her training as a Paediatric and Adolescent Oncologist from 1992 – 1997 at the Royal Manchester Children’s and the Christie Hospital, becoming a Consultant Paediatric oncologist in both Trusts in 1997. During this time she obtained an MD in the Late Effects in Childhood cancer. She has an holistic approach to children in her practice and has multiple leadership roles in service delivery, and research working within governance structures and standardised systems. She is clinical lead/ director for Children’s Cancer Network Coordinating Group/ Children’s cancer pathway Board for the North West of England, the Late Effects MDT and The Paediatric Oncology diagnostic MDT. She is a member CCLG of (Children’s cancer and Leukaemia Group) and soft tissue sarcoma group, the National Cancer Research Institute (NCRI) Sarcoma group, Chairman of the NCRI Sarcoma YOSS subgroup, and the NCRI Sarcoma subgroup for Bone sarcomas. 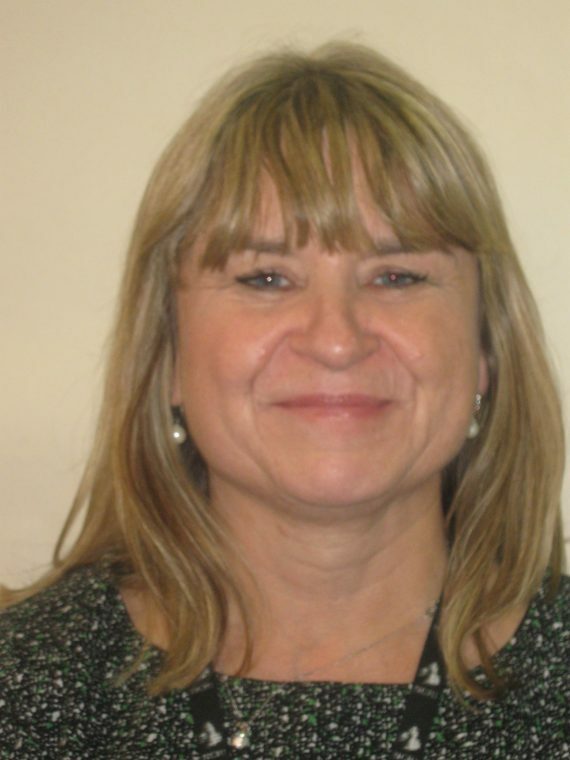 She is associate director for Research and Innovation (Governance) for the Central Manchester Foundation Trust. She is a parent of a pupil at the school but despite their musical talents, she is not musically trained and any musical skills she learned in junior education have been long forgotten. She can, in her opinion, hold a note in church services and speech days!